Everyone knows that purchasing a home is a huge investment. Most of the peoples purchase a home just a few times in their life. It is one of the difficult decisions to purchasing home. There are different question arises in mind that is this the right home for my family? Is the neighborhood where we want to live? Can we afford it? Unfortunately, one of the first and most important steps in the home purchasing process is often ignored - hiring a qualified Home Inspector Bonita Springs FL. We know that home inspection is a very vital process for everyone. 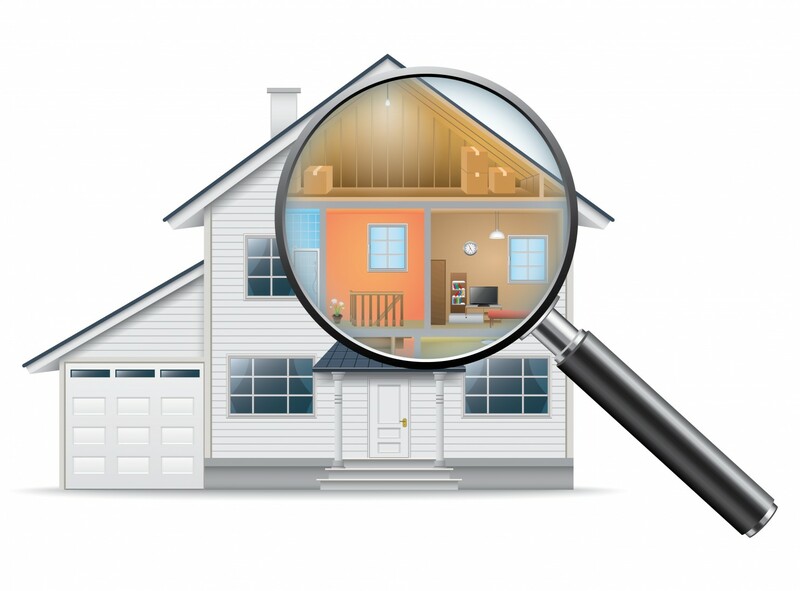 Home inspection process can make or break your home purchase. The inspection report should expose any structural problem, aging effects on systems, and complete details of the home’s condition from ground to roof. So always hire professional Home Inspector Bonita Springs FL for inspection.Here are eight questions which help you in hiring a Home Inspector. Before hiring the home inspector to ask them how long they have been working as a full-time home inspector in your region. The most important factor when you hiring a Home Inspector Bonita Springs FL, make sure he has a number of years experience in the region where you are purchasing a home. Always hire experience & licensed home inspector for inspection. When you are going to hire a Home inspector Bonita Springs FL first check their education background. As you know there are different national schools for the home inspection, but many home inspectors come from the general contractor or engineering background. While their education background helps you in finding the home inspector which has knowledge of the home construction. Make sure the Home Inspector Bonita Springs FL which you are going to hire is the member of any home inspection association. Are they a member of a regional or national home inspectors association? Active membership shows they are staying on the cutting edge. They are talking to and learning from other professional inspectors’ experiences. The American Society of Home Inspectors (ASHI) is a great association. The ASHI requires inspectors to fulfill at least 250 paid inspections to become a full member as well as pass a more demanding written examination. Their exam is more intensive than most states require for licensing. Before hiring Home Inspector Bonita Springs FL, ask him he does the only inspection instead of doing the home fixing. Do not hire someone who works on fixes of the home. Most states don’t allow home inspectors to work on homes they inspect. It is a conflict of interest. You want someone that only inspects homes. Before hiring Home Inspector Bonita Springs FL to ask him about License. Licenses for home inspectors vary from state to state, so check to see what your state requires of a home inspector. Don’t let Error and breaks insurance affect your decision? Even if this insurance offers by the home inspector, there are still a lot of time, trouble and legal processes you will have to go through if a problem does arise. When asking questions your potential Home Inspector, check to see if their communication skills and personality work with yours. You want to be able to communicate well. If you are getting a bad vibe over the phone, it’s probably going to be difficult to interact with this individual. Trust your gut and move on. In the end, check a sample report. How easy is it to read and navigate? Does the inspector make the hard call or does he defer to an expert at every opportunity? You are paying for his opinion; he should give an educated assessment and detailed inspection.